The fourth movie will start shooting this summer. 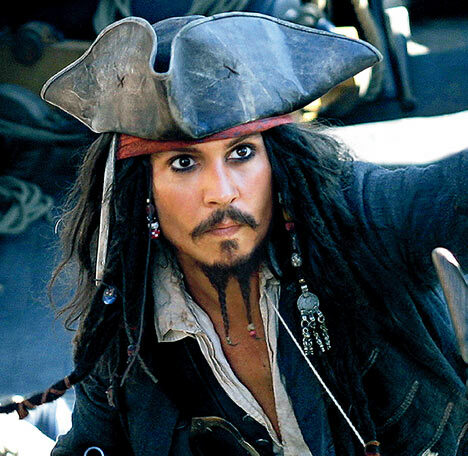 Johnny Depp is on board with the film, but, Orlando Bloom and Keira Knightley have jumped ship. The returning characters will be Jack Sparrow and Geoffrey Rush as Barbossa. It is rumored that the film will be centered around the Fountain of Youth as in the original novel. The film is set to be released May 20 2011. I’m glad it’s just jack and Barb. Bloom and Knightley were annoying. I expect this to be the best of the Pirates moveis.